Jack’s Auto Service carries a complete line of durable automotive batteries for cars, trucks, minivans, and SUVs. We also carry a full line of marine batteries. 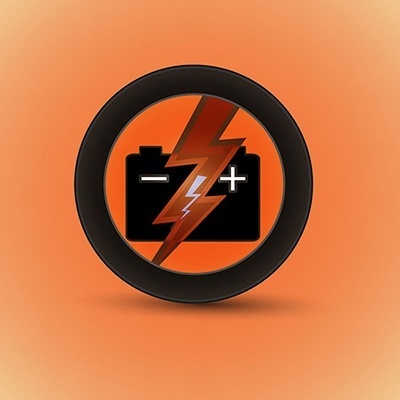 Our team can expertly diagnose your battery and see if it needs to be replaced, or if we need to repair and service your vehicle’s electrical system. Since the 1980s, we have been building a reputation as the leading auto repair facility in Grand Rapids. We strive to go the extra mile for our clients and put their best interest first. We will make sure your battery will start your vehicle, regardless if it’s during the bitter cold or sweltering heat. Engine cranks, but does not start. You have no lights, and your vehicle is not starting or even cranking. One day, your car works, and the next day, it does not. You have to jump-start your car frequently. If you are experiencing any of the signs listed above, do not hesitate to bring your car into our shop as soon as possible. Your battery and electrical system is in need of an inspection, and possibly repair. If your personal automobile or fleet is in need of batteries, maintenance or repair, we invite you to Jack’s Auto Service. We are conveniently located in Grand Rapids. You can trust our friendly and experienced staff to get your car, truck, minivan or SUV driving its best!